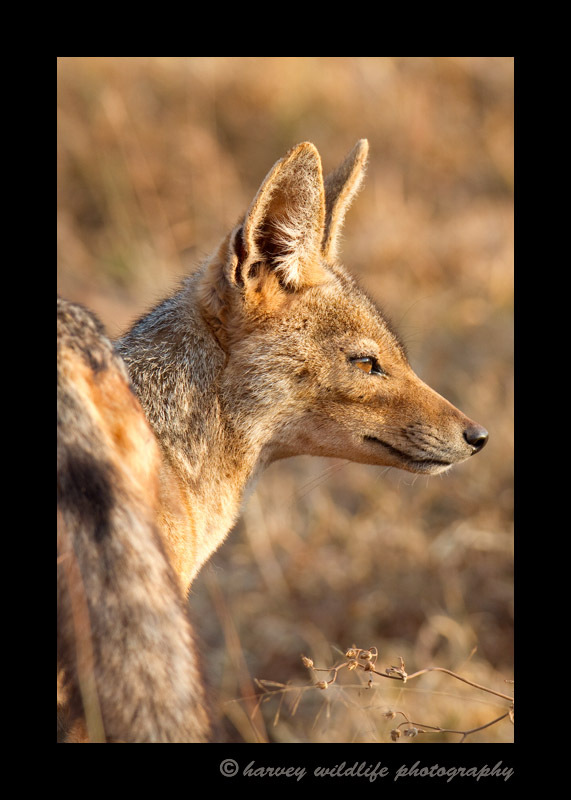 Black Backed Jackal: Pictures of wild dogs and black backed jackals in Africa. This little guy was our introduction to the Ngorongoro crater in Tanzania. The light was great and he was kind enough to allow me to take a few pictures of him.